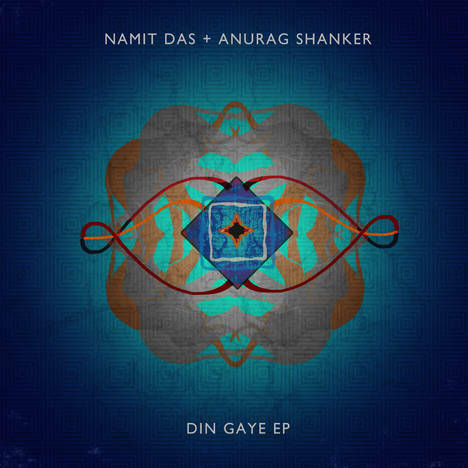 Din Gaye EP | Namit Das & Anurag Shanker | OK Listen! First recordings from the inspired collaboration of vocalist-composer Namit Das and guitarist - producer Anurag Shanker. An edgy, contemporary take on the glory of the light classical form of music of yesteryear India.